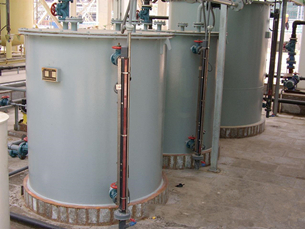 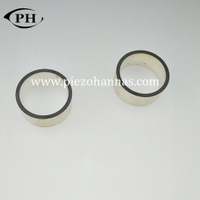 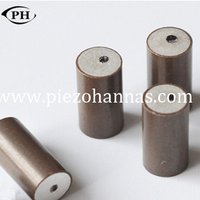 Is Master The Skills Of Ultrasonic Transducers And Be Successful. 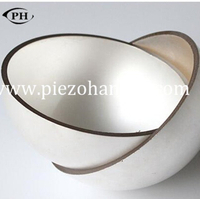 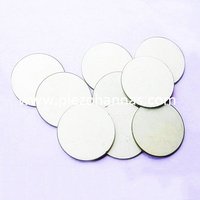 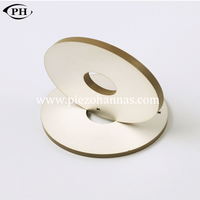 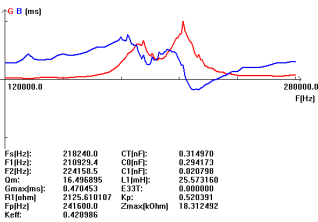 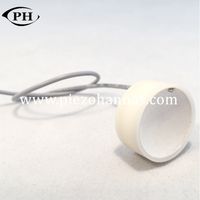 Ultrasonic piezoelectric transducers Is So Famous, But Why? 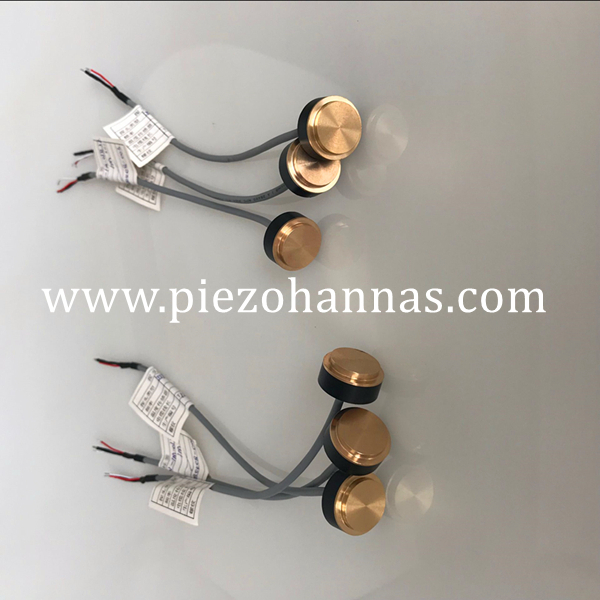 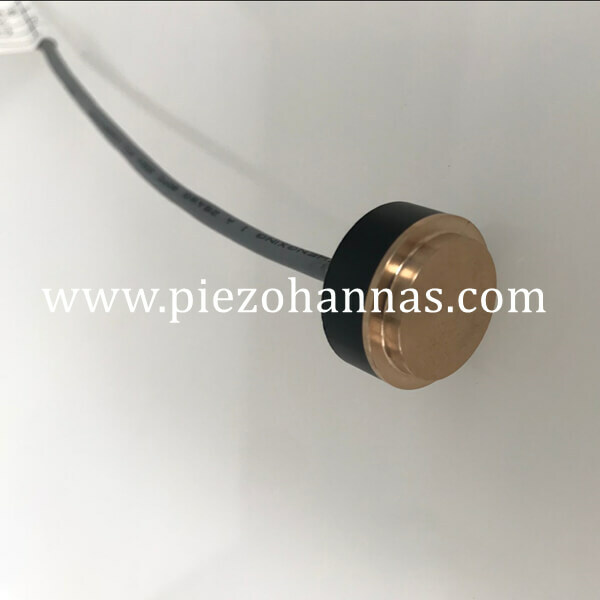 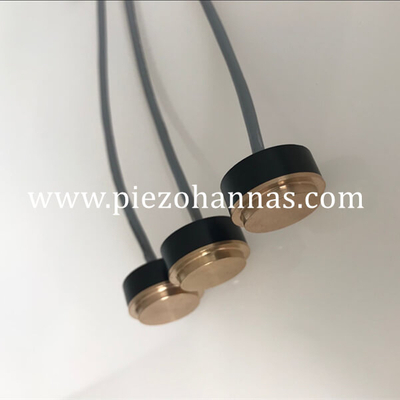 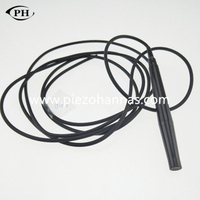 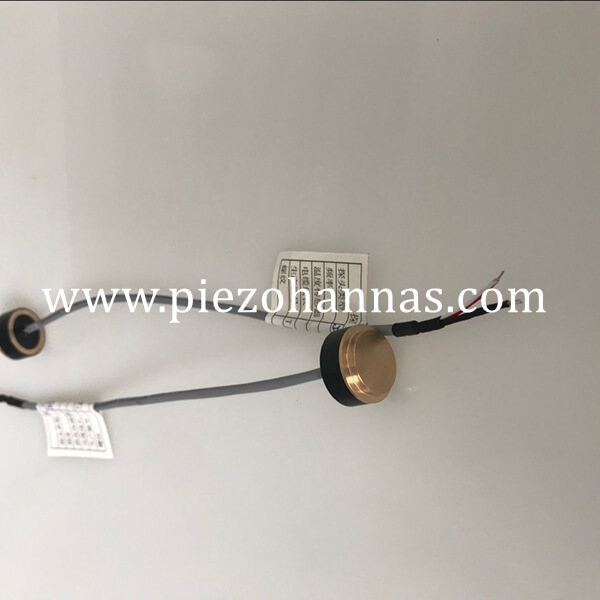 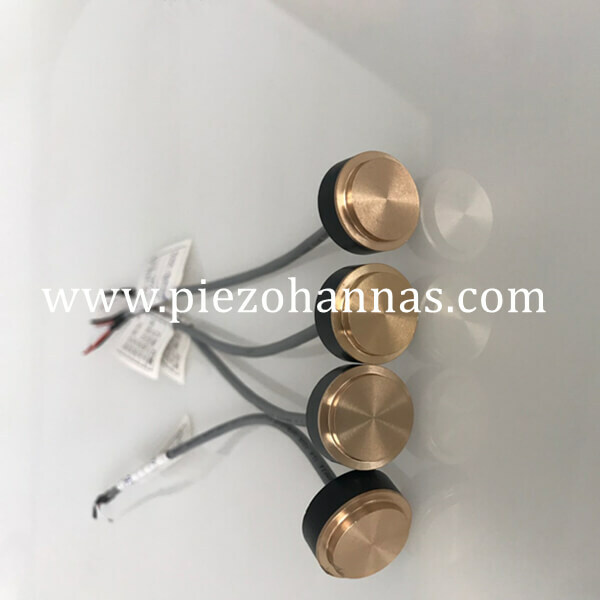 200 KHz |8° |0.1~1.5m| used for ultrasonic distance sensor,ultrasonic liquid level sensor,ultrasonic range finder,ultrasonic sensor for non-contact detect objects,etc. 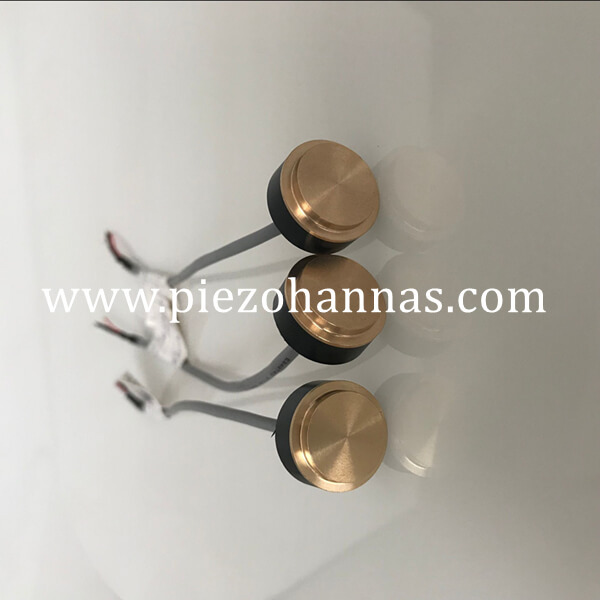 Also we can accpet customization. 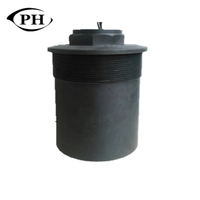 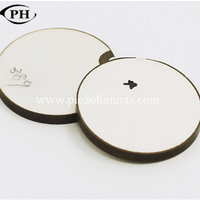 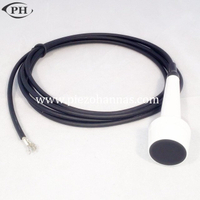 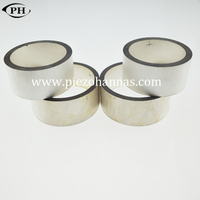 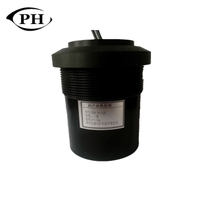 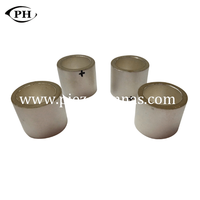 PD-200-01D ultrasonic sensor has the functions of transmitter and receiver. 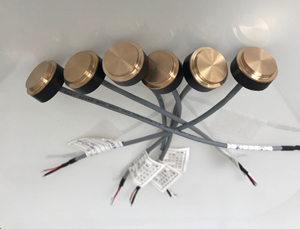 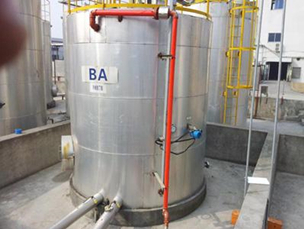 It’s a long range type, generally can be used for ultrasonic range finder, ultrasonic sensor for non-contact detect objects, ultrasonic distance sensor, ultrasonic liquid level sensor, etc. 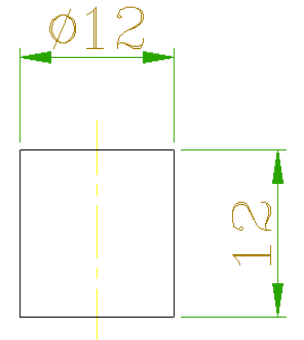 If you have any questions for other applications, please contact us for details.